Opening up shop after a 5 month hiatus is always a daunting task, but I've been slowly but surely getting things back in order for the 2016 season. 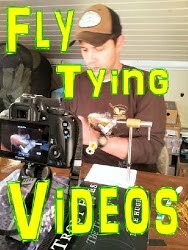 We've got a great stock of locally-tied flies that keeps growing, so keep your US dollars away from Sri-Lankan fly companies and keep it local! 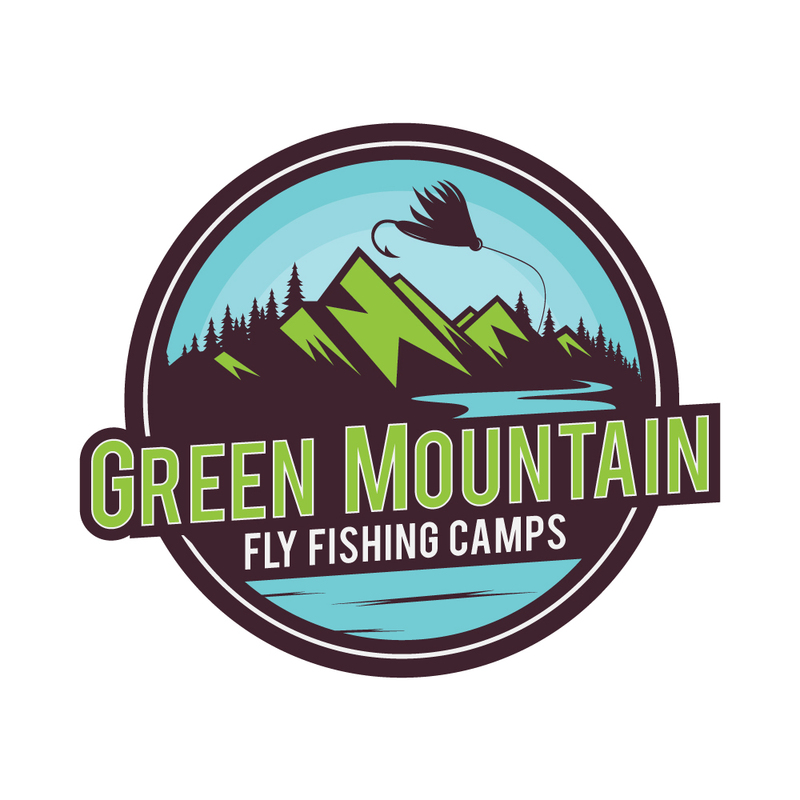 Currently we only have a couple spots left in session 2 and 3 of Green Mountain Fly Fishing Camp, so drop us a line here and we'll send over details for registration. 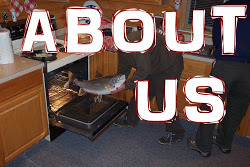 We are now taking registration for fly fishing day camps. These camps are modeled after of very popular sleep-away camps, and the kids are guaranteed to have some serious fun! Give us a holler for details! 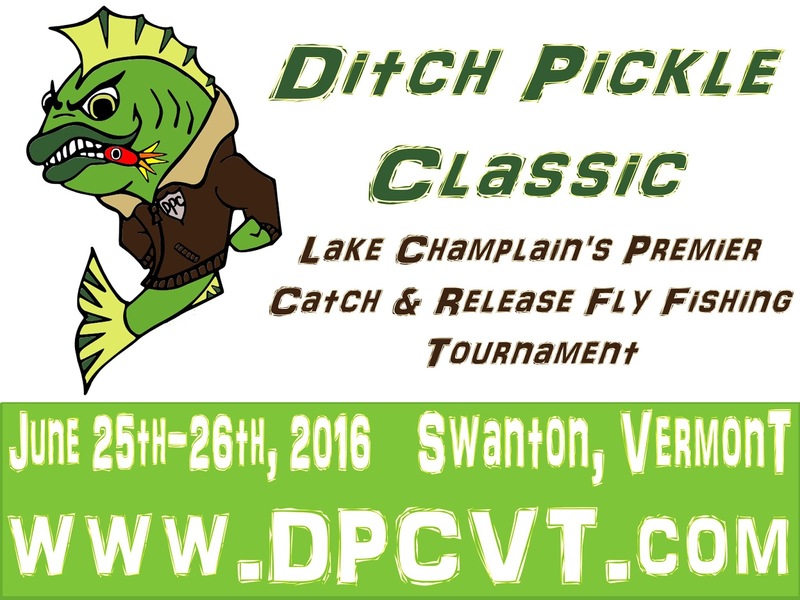 The 2016 Ditch Pickle Classic, hosted by Green Mountain Troutfitters is on 6/25-26. 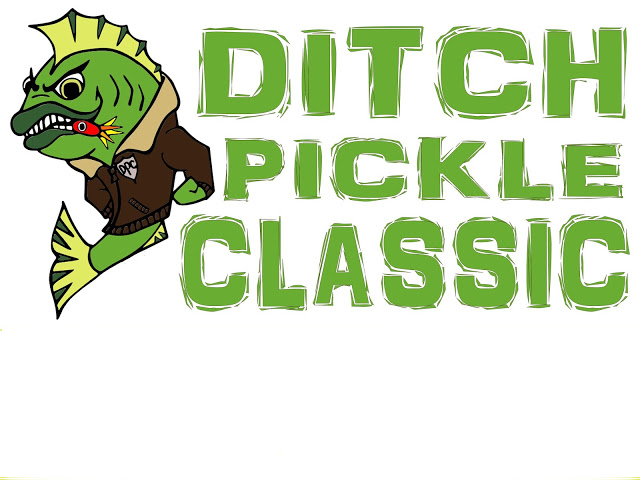 This year's Pickle will again be bigger and better than last year, so get your team together here, lock in some lodging and start counting down the days to one of the best weekends of the year! 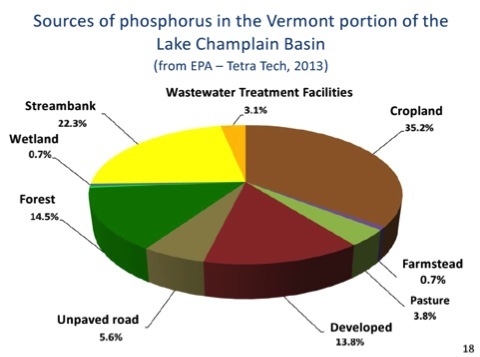 We're putting proceeds from this year's DPC right into the ground!...in the form of tree plantings that will improve riparian zones along Lake Champlain's major tributaries! 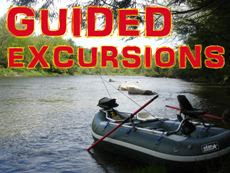 We will be planting 150 maple and ash trees along the Lamoille River in Hyde Park on May 14th. This is part of a multi-phase planting of several hundred trees over the next couple years with a purpose of expanding crucial riparian zones along the Lamoille. 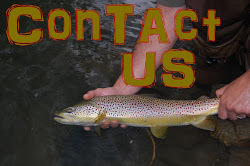 On May 7th, we will be collaborating with Central Vermont Trout Unlimited for GreenUp Day. 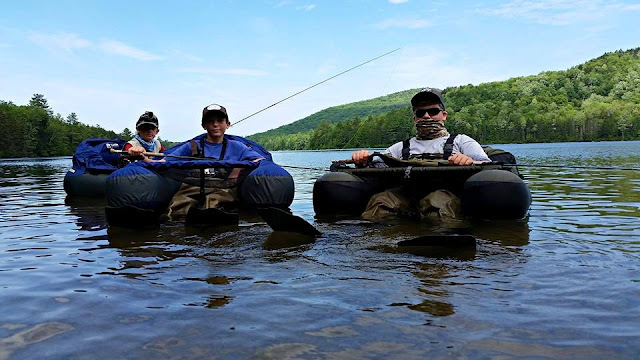 Last year's group GreenUp effort with Troutfiters and CVTU was a huge success and we're hoping for an even bigger turnout this year to clean up our local rivers! 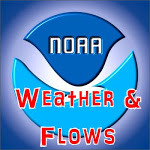 Look for details and updates here and hope to see you there!